If you are thinking about getting married why not come to Ash Church? It is an ancient building surrounded by farmland and next to a 17th century manor house. it is truly a very special place. has an active congregation who would love to welcome you! If you live in the parish of Ash and New Ash Green you automatically have the right to get married in Ash Church. You may also qualify if you and your parents lived here for at least six months, or your parents or grandparents were married here, or if you were baptised or prepared for confirmation in the parish. If none of this applies you can still marry here if you commit to attending church services regularly for at least six months before the banns are read. We offer support in planning your wedding and we have those special extras which are only available in a church. We have an excellent choir and organist, offer a floral decoration service provided by our talented church flower team, and the bells can be rung after the ceremony to announce your marriage. Most importantly, we offer the prayers of our clergy and the whole congregation to support you as a couple during the special time of preparation for your marriage. 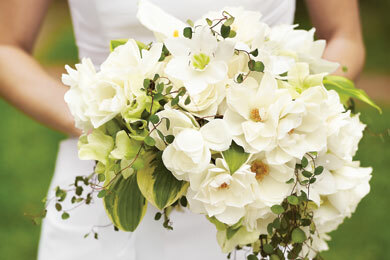 We will do our best to make sure your wedding day is as meaningful and memorable as possible.